Anthony Shaw, Director, founded Progeneration Energy Corporation in 2013. Anthony is a Project Engineer and Manager with over $61.5M in project completion on 2,395MW of power production. 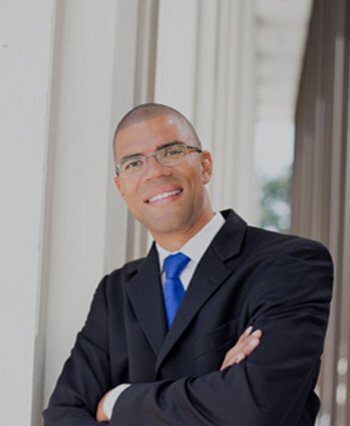 He is an MBA Graduate from Fuqua School of Business at Duke University, Division I collegiate athlete, and a prior Naval Non-Commissioned Officer. Anthony has a passion for entrepreneurship and an over-arching belief that innovative leadership is best accomplished by collaboration. He is driven by a need to see others succeed whether through business or philanthropic efforts and sits on the board of two non-profit organizations. In his personal life, Anthony has climbed Mount Kilimanjaro, run with the bulls of Pamplona, enjoys cross country skiing, sailing, scuba diving and travel centered around service to others. However, he is most at home spending time with family in The Woodlands Texas, while teaching his two-year-old nephew the intricacies of American football.